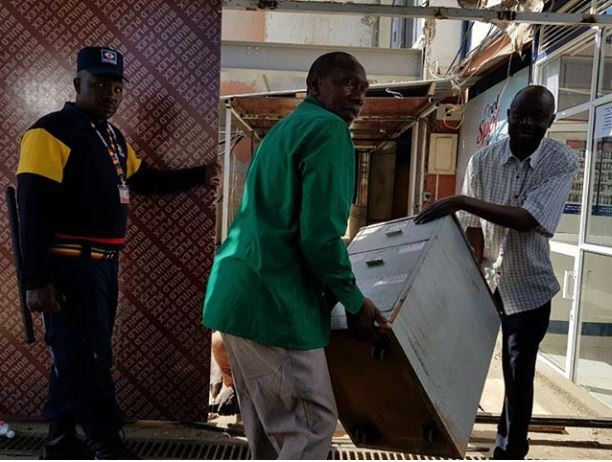 The High Court on Thursday declined to issue orders stopping the government from demolishing the Ukay Centre situated in Westlands, Nairobi County. 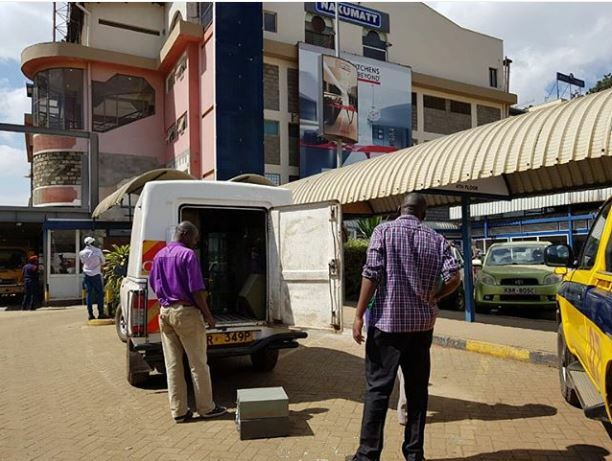 Proprietors of the Sh900 million had moved to court on Wednesday claiming that they have a legitimate fear that the establishment would be brought down. They wanted the Court to issue conservatory orders restraining government agencies from interfering with the property until their case is heard and determined. Justice Wilfrida Okwany, however, declined to issue the orders and instead directed the matter to be served to the respondents ahead of an inter-party hearing on August 14. 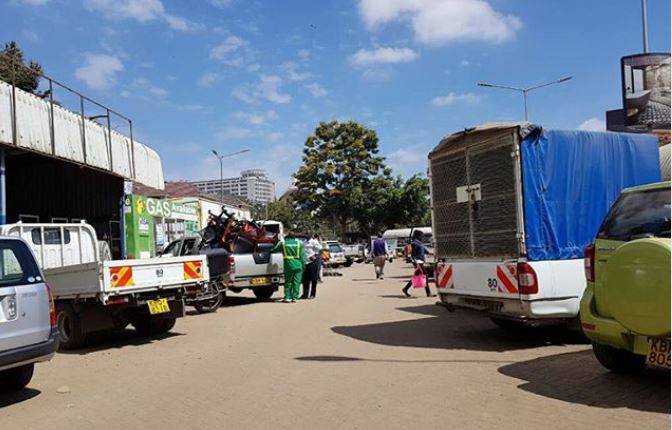 The respondents include NEMA, the Nairobi County Government, Water Resource Management Authority, the National Youth Service and Attorney General. 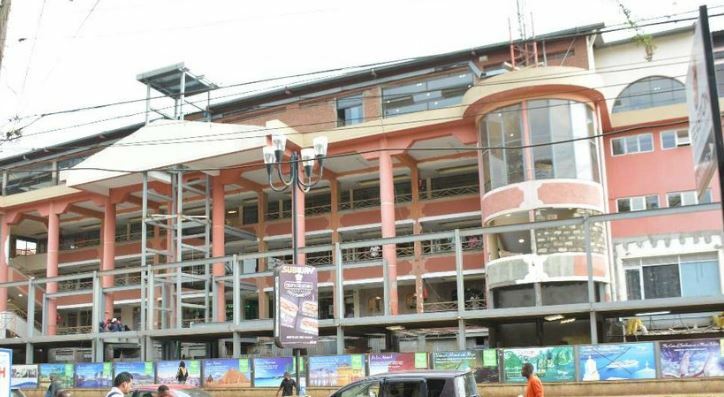 The landlords claim that the Nairobi City Council duly approved the construction of the establishment in 1994 on the basis of building plans which were submitted and approved on July 16 of the same year. “The petitioner has a legitimate expectation that any buildings located on its property are properly and legally thereon and Nairobi City County having authorised construction, it should be stopped from claiming otherwise and any other subsequent laws which purports to change the definition of a riparian section after the construction offends our legitimate expectation that he would enjoy quiet possession of the property,” the court papers read. Meanwhile, some Ukay tenants have started vacating the premises as it faces demolition in the ongoing crackdown on properties built on riparian land. 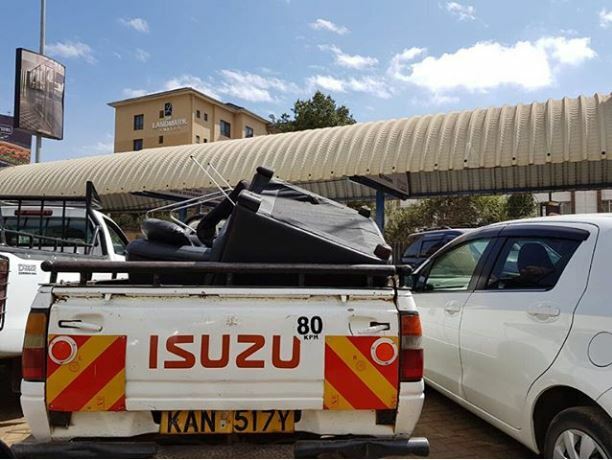 A number of tenants were seen packing their goods on Thursday even before the Court ruling. Others are said to have decided to stay put and wait out the Court process.